At AutismUp, we have always led with the believe that "EVERY GREAT CLIMB BEGINS WITH A STEP UP." This is our approach to all that we have accomplished, and how we intend to grow up with our families. April 2017 marks the one year anniversary of a major expansion of our offerings and the opening of our latest endeavor --- a Multi-Sensory Learning Environment for individuals with autism, and their entire families! 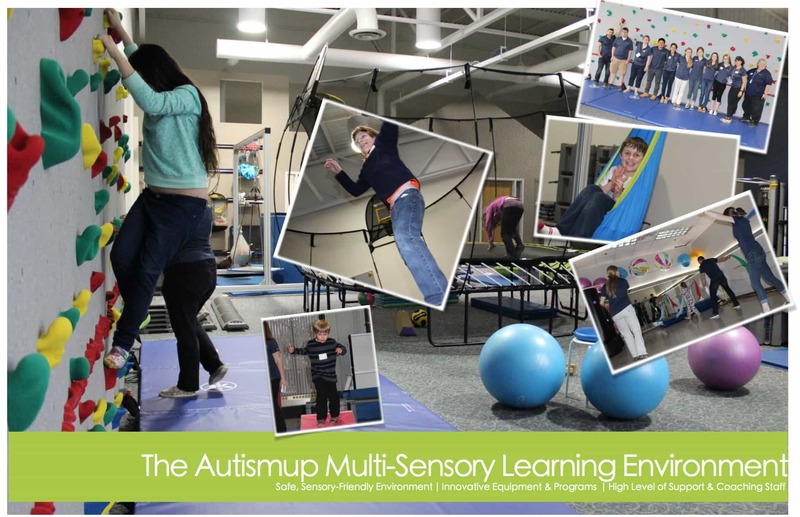 AutismUp's Multi-Sensory Learning Lab serves as a "base camp" for our operations and significantly enhances our ability to provide expanded and enhanced programs and services seven days a week. What does that mean for families? It means more support, more opportunities, and more fun! The Multi-Sensory Learning Environment, or simply "AU," is the place to HAVE FUN, BE FIT, and MAKE FRIENDS. 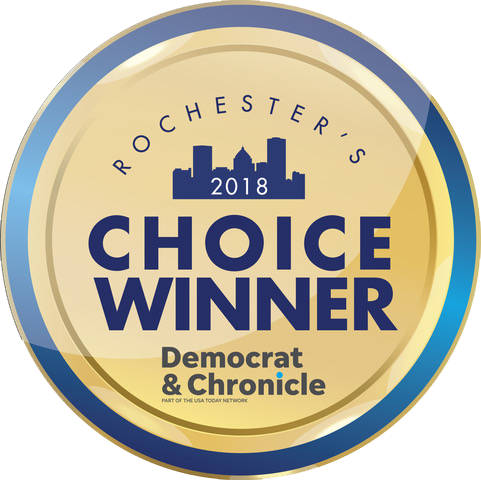 AutismUp aspires to provide the very best in autism support programs and services in the Greater Rochester and surrounding areas, and aims to support peak performance at every age and ability. We know that every individual with autism is different, and we endeavor to match the level of support to each individual participant. Why do we know this? Because we are parents of children with autism too, and we get it. We create customized programs based on what we know about our own children with autism. We've lived through the development stages and experienced the behaviors, the ups, the downs, the laughter and, of course, the tears --- we've seen and dealt with it all. We know parents worry about registering their children with autism for a recreation or after-school program, because we've been there. We've asked ourselves these questions: Will he be successful? Will she participate? Will there be enough support? We are all driven by the underlying need to be social and enjoy the company of others in our lives. That is the underlying basis for what we all want - our children to have friends, fun and happiness. At AutismUp, we believe that we can achieve these things while building social, recreation, sensory and readiness skills for a lifetime. You wouldn't send your child with autism to a program without proper support and opportunities to be successful, would you? Good news...neither would we! Hence, the reason we have created a one-of-a-kind Multi-Sensory Learning Environment. Individuals with autism, and their families, can learn new things in a innovative, safe, highly supported, sensory-friendly, judgment free environment. We have been learning from, and listening to, families since we started in 2004. We continually ask families what they want for their children with autism, these responses have guided the development of our programs, services and creation of our multi sensory learning environment. I want my child with autism to have friends. I want to meet others who get it. I want my child to be healthy. I want a place for my child to learn the basics to play sports. I want a safe and supportive environment. I want to prepare my child for future employment. I want my child to learn how to be more independent. I want my child to learn to take turns. Because family comes first. If this sounds like you, we welcome you to join the more than 2,000 families that have come together to raise their children with autism UP. AutismUp is creating a community for our kids, caregivers and their siblings for a lifetime. AutismUp supports the entire family...made for families, by families. That's the foundation of AutismUp's customized education programs.